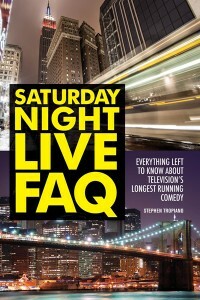 Tags: Alderbrook Winery, Arcade Theatre, Broadminded Comedy: Jerks, comedy, Hodapp & Rothwell, Nick A. Zaino III, People's Improv Theater, Rory Scovel, Saturday Night Live, Saturday Night Live FAQ: Everything Left to Know About Television's Longest Running Comedy, Small Town Comedy, Stephen Tropiano, Underground Collaborative. 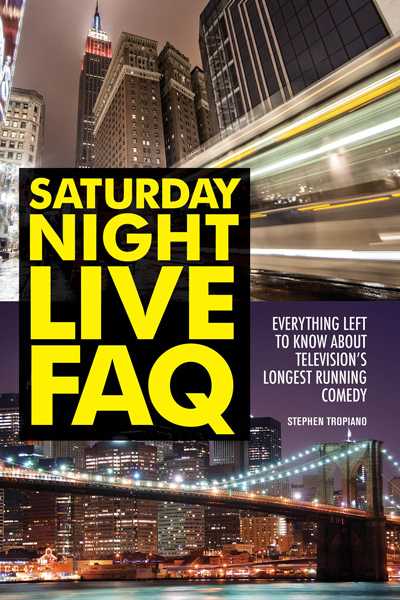 Tags: 12 in 12, Heyday, Kevin Allison, Lit Up Writers, Lyric-Hyperion Theatre+Cafe, Nick A. Zaino III, People's Improv Theater, Perfect Liars Club, Risk!, Science Club, Steve Martin, The Spit Take, The State, Tom Shillue. 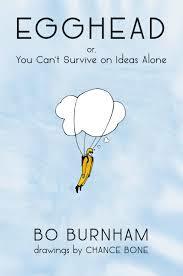 The most informative bit in Bo Burnham’s book of poetry, Egghead: Or, You Can’t Survive on Ideas Alone, comes at the end in the acknowledgments, in which Burnham thanks George Carlin and Shel Silverstein. Both had a deep appreciation of language and love for playing with it, a quality Burnham shares. Both also enjoyed decidedly adult material, as does Burnham. 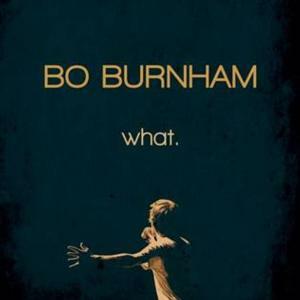 That’s how Burnham winds up with a collection that includes a contemplation on the shock of empathy (“The Party”), what could be the start of a science-fiction novel (“Xia Cobolt”), and a meditation on crapping philosophers (“Socrates”). 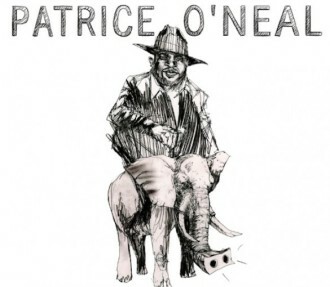 Tags: Andrew Williams, Bo Burnham, Chance Bone, Claddagh, comedic poetry, comedy, Comedy on Elm Street, Dave Rattigan, Dave Russo, Egghead: Or, Falling Into Laughter, Jessie Bickford, Jim Lauletta, Josh Day, Karin Sears, Karin Sears Comedy Night, Katie Grady, Kelly Morse, Mass Laughs, Mike McCarthy, Nick A. Zaino III, Ryan Shanahan, Spit Take Saturday, Stand Up, Steve Bjork, Steve Yarbo, The Comedy Buffet, The Elevens, You Can't Survive on Ideas Alone, Zack Livingston. Spit Take Saturday: That’s Not Funny, That’s Sick! 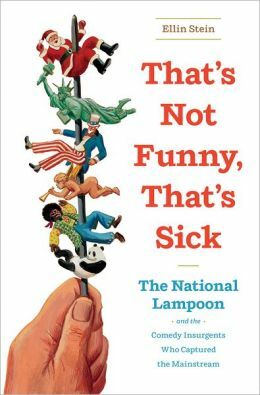 Tags: Bruce McCall, Disalmanac, Ellin Stein, Gold Room, Lee Camp, Mick Foley, National Lampoon, Nick A. Zaino III, Scott Bateman, That's Not Funny That's Sick: The National Lampoon and the Comedy Insurgents Who Captured the Mainstream. The name of Jim Gaffigan’s book on parenting comes from one of his two sons. The author is presumably Jack, the oldest, since Michael would have been little older than one at the time of Gaffigan’s writing. It’s hard to keep track of them all, since Gaffigan has five kids, a fact that surprises and challenges him, and also makes him very sleepy. And if it seems difficult to keep track of them in a book, imagine keeping track of them on the way to the park, walking or riding the subway, or even within a New York City apartment. 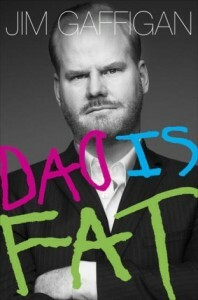 That’s Gaffigan’s life as a father and the experience he chronicles in Dad Is Fat. Tags: Dad Is Fat, Fire Island, Jim Gaffigan, Judd Apatow, Judy Gold, Marc Maron, Margaret Cho, Nick A. Zaino III, Selena Luna, The Spit Take, Writers Bloc Presents Marc Maron with Judd Apatow. 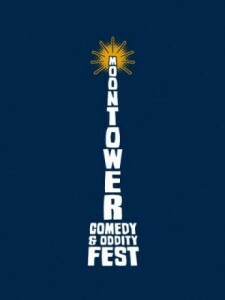 Any serious comedy fan who’s ever white-knuckled South by Southwest will both note and appreciate Moontower Comedy & Oddity Festival‘s comparative laser focus. Instead of an entire downtown clogged with spring breakers throwing elbows between literally hundreds of stages, the second annual Austin event features a dozen venues, with ten located no more than seven blocks apart. Instead of sponsorship capital from Monster Energy, Pepsi and Doritos brand-imaging a war over attendees’ very souls, do-gooder local outfits like Fun Fun Fun Fest and Comedy 102.7 radio hang unobtrusive thought-balloon signs to the side of small stages. (Both SXSW and Moontower happily agree to share IFC for now.) Most essential, instead of all-out debauchery, Moontower is about talent discovery. Tags: Comedic Storytelling and The Stage Created Memoir with Margot Leitman, Grit City Comedy Club, Halfway There, Jonathan Blank, Julie Seabaugh, Ngaio Bealum, Nick A. Zaino III, Samara Doucette, San Francisco Comedy College, The People's Improv Theater, The Spit Take, This is Awkward, Tom Shilue. 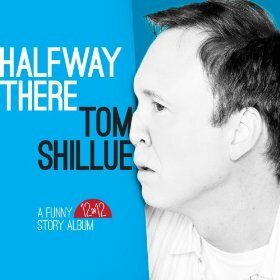 The title “Halfway There“ refers to both this album’s place in Tom Shillue’s yearlong slate of monthly releases and his status as a popular kid in school. 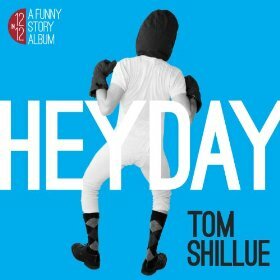 This is album number six, which means Shillue has released something approaching three-and-a-half hours of new material so far. And he’s only halfway through. Impressive in quantity at the very least. 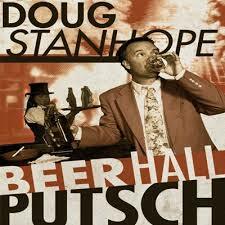 And in quality. And consistency.